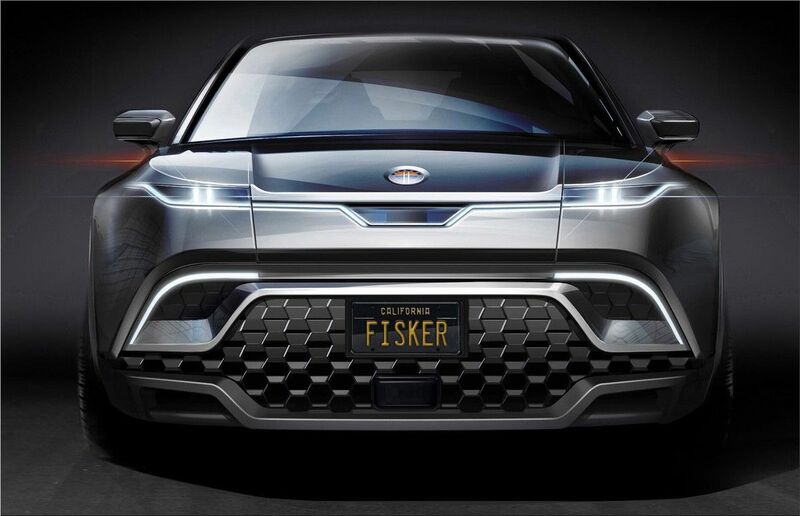 Fisker revealed the first images of an electric SUV that will compete with the recently unveiled Tesla Model Y. 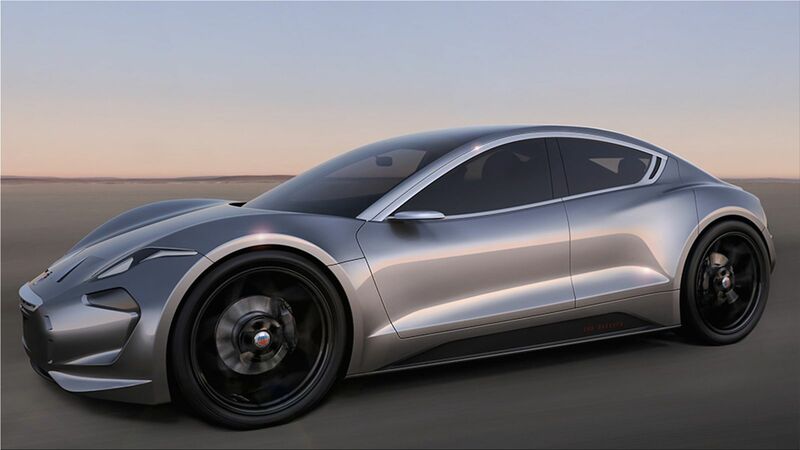 The Fisker electric crossover SUV will be equipped with two electric motors (one on each axis) and a battery pack with a capacity of over 80 kilowatt-hours, which expands the range of mileage to 300 miles on a single charge. The car will have a removable or retractable roof section that will allow you to enjoy open-top rides without compromising the structural integrity of the body. The price of the car in the United States will be under 40 thousand dollars. The manufacturer promises a spacious interior and an intelligent onboard system interface. In addition, the SUV will receive design components that have traditionally been used for supercars. It is expected that prototype models will appear by the end of this year. Production of the new crossover will not begin this year. In addition, the company has not yet found a production site for its electric cars. 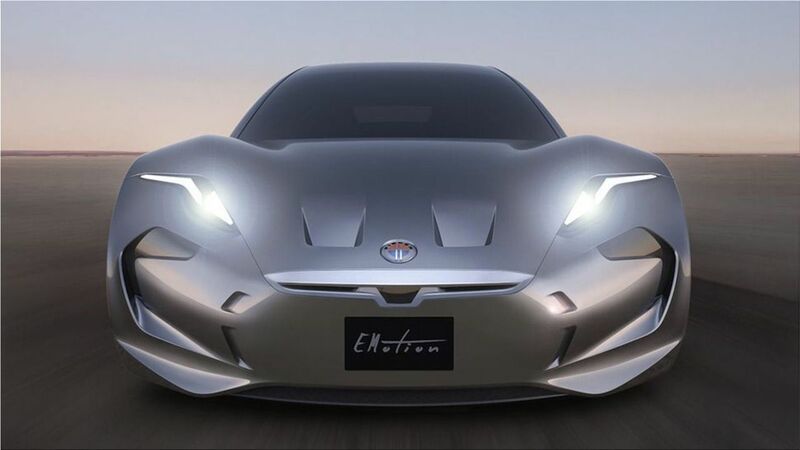 Last January, at the CES show, the prototype of the Fisker EMotion electric sedan premiered. It was equipped with a lithium-ion battery with a capacity of 143 kilowatt-hours, which allows you to drive up to 640 kilometers on a single charge.